In the frame of the project Srce Istre (HEART OF ISTRIA), an excursion following the itineraries of Istrian cultural heritage (castle, fortified church and sacral monument) was organised. 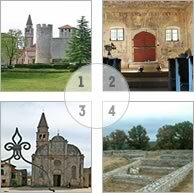 In the frame of the project Srce Istre (HEART OF ISTRIA), an excursion around Koper was organised. The meeting of the project committee took place at the seat of the Region of Istria. 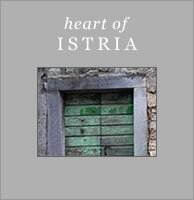 In the frame of the project Srce Istre (HEART OF ISTRIA) and in collaboration with the Commune of Isola, the monograph Slikarska baština Istre. In the frame of the project Srce Istre (HEART OF ISTRIA), a workshop was organised in Beram.